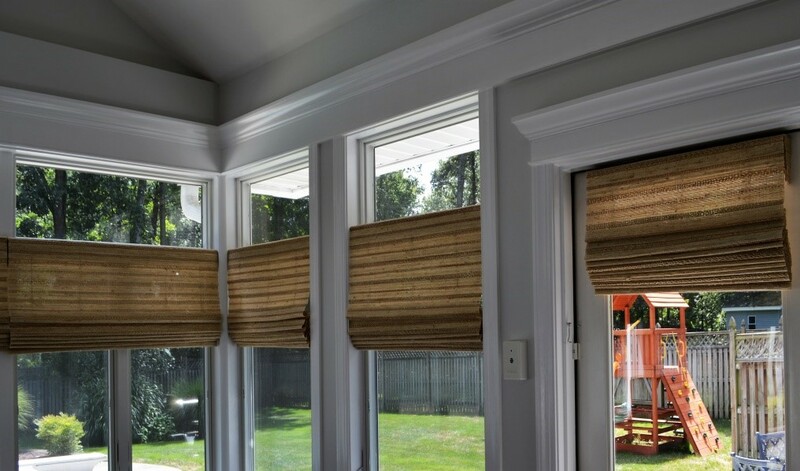 See the window treatments we’ve been working on recently. Inspiration is everywhere around us. We are inspired every day by our friends and neighbors, by the beauty in nature, by our travel adventures and by wonderful websites and apps like Pinterest. Check out what we’ve been working on lately at McFeely Window Fashions. We hope to inspire you, too! 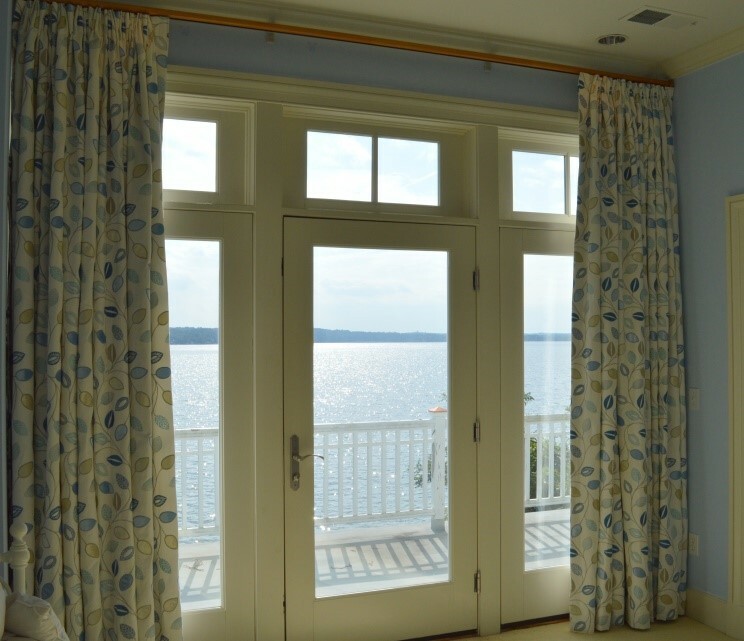 These drapery panels were inspired by the gorgeous water view. Drapes have the power to give a room a polished look, as well as provide important functions like privacy, light blocking, and insulation. From the rod height to the curtain length, there are many factors that affect the finished appearance of draperies. 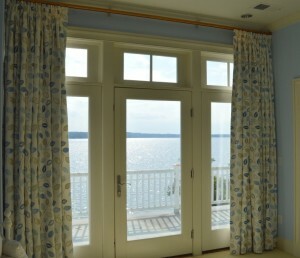 These bedroom draperies frame the window to enhance the beautiful water view. The light fabric colors compliment the painted wood trim and the pale blue wall color. The beauty of summer inspired this homeowner with her flourishing window boxes that framed each window. Here, plantation shutters complement this home’s interior space AND exterior curb appeal by adding architectural detail. 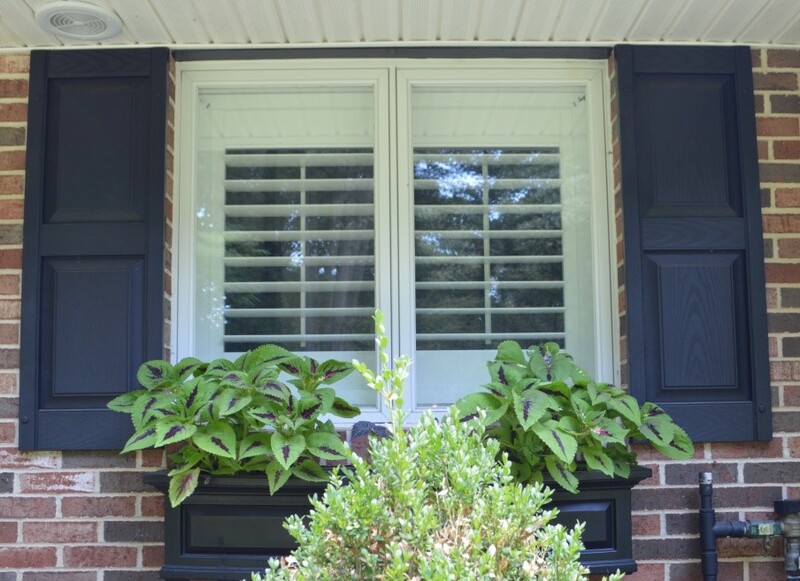 Because plantation shutters are seen from the outside of your home, you may want to consider the exterior of your home when you choose shutters. For example, if the exterior of your home is a darker color, you may want to choose plantation shutters that are painted white. 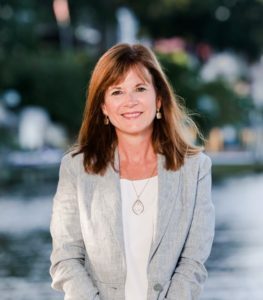 Beautiful—inside and out! Inspired by nature, bring the outdoors in. 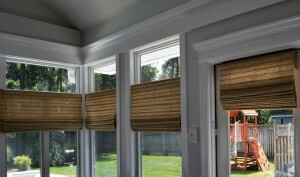 Woven wood Roman shades are made of natural and sustainable materials. Woven woods add casual warmth and chic sophistication to your interiors. Crafted with richly textured grasses, reeds and jute, these gorgeous shades highlight your home while filtering sunlight and giving you privacy. Did we mention these are cordless? Window treatments aren’t just about style—they’re also about safety. Cordless window treatments are the safest option in homes with children and pets. 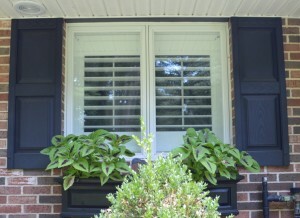 The right draperies, shades or shutters can turn any window into a stunning focal point. So, keep your eyes open for inspiration around you in your daily travels. You, too, can have window treatments that you love and that inspire others.